Athos Tofarides who was representing the property valuers’ association dismissed the allegations, saying that valuations are precise, carried out by professionals. He also said that it all depends on what the banks will ask for, that is, whether valuations are debt-to-equity or loan-based. 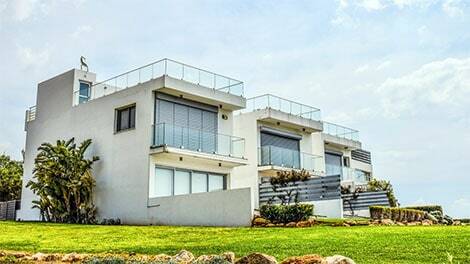 “The property price index of the Central Bank of Cyprus shows that there has been an upward trend in the last two years, after all,” he added. However, the deputy head of the island’s developers’ association, Yiannis Misirlis, said the Central Bank index is based entirely on banks’ valuations and may not give a clear picture of the market.